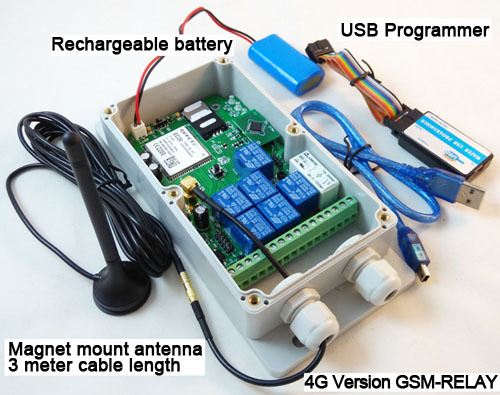 Wafer GSM ,3G and 4G controller are totally the same design, only the working frequency is different. 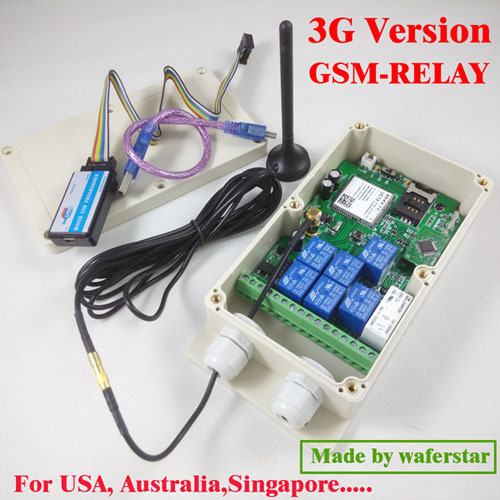 so some countries for example USA, australia, singapore,that GSM (2G) Net is closed ,so must select to order the 3G or 4G controller. 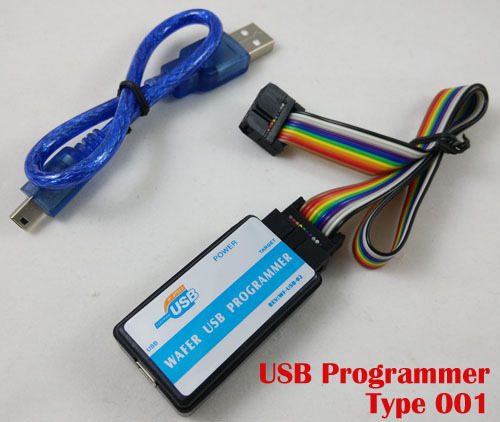 these controller are using the same APP, same Programmer and the same PC software to program. 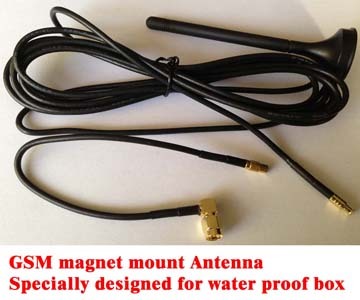 Same quality, better functions and more features! 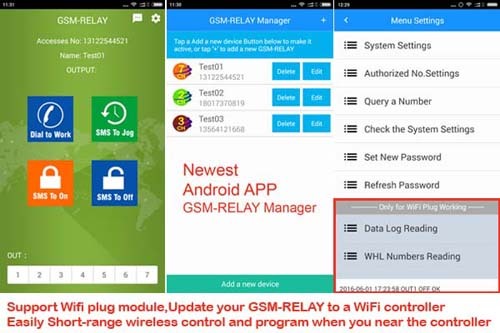 For android app,please go to google Play Store to search "GSM RELAY"
For Iphone app,please go to Apple App Store to search "GSM RELAY"
The GSM-RELAY is a wireless gsm remote control switch that connects to the GSM cell phone network. 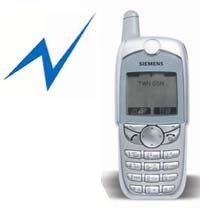 It has two independent relay switches, and the NO.1 Relay switch is activated by calling its cell phone number, it will reject the call without answering and switch on the device connected to it,then there are no call costs incurred when dialling the unit, it will recognise an authorised telephone number calling it and reject the call without answering. 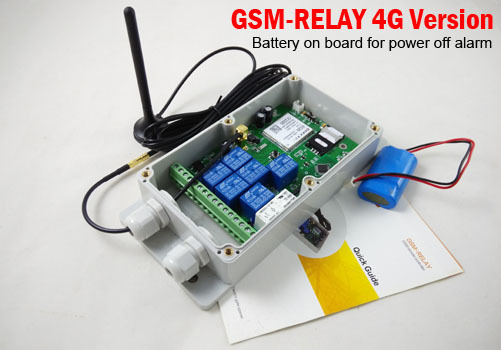 It has another independent relay switches which can be switched on or off by sending the GSM-RELAY an sms text message. Optional password to keep the system at safety operating mode. Working voltage is at 12~24V AC /DC. ˇ Quick & easy number programming with SMS or On Board Fast Teaching Button. 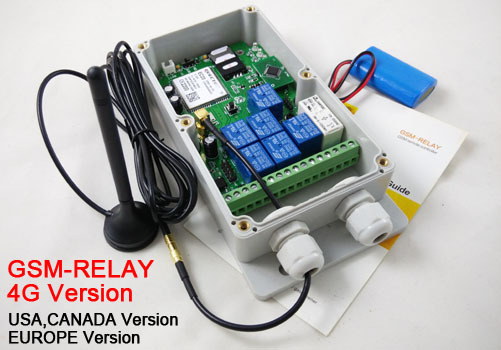 Applications include the remote control of heating in holiday homes, lighting, engine pre-heaters, aviation engine heaters, irrigation systems, water well pumps, pumping stations, cabin heaters, resetting of remote servers, arming and disarming security systems, access control of gates and garage doors. © 2009 Shanghai Wafer Microelectronics Co.,Ltd. 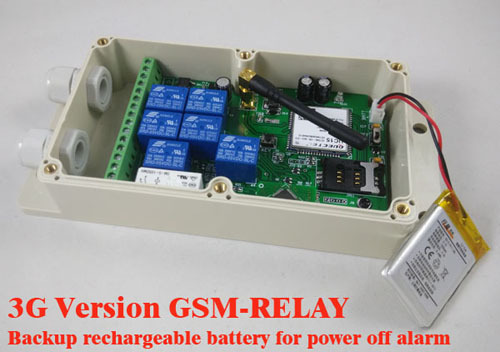 - Manufacturing GSM controllers ,gsm intercom,Coin Acceptor GSM Alarm and Automatic door Sensor.